OnePlus recently revealed that the new OnePlus 5T would be made official on the 16th of November and now we have some details about how much the handset will cost. 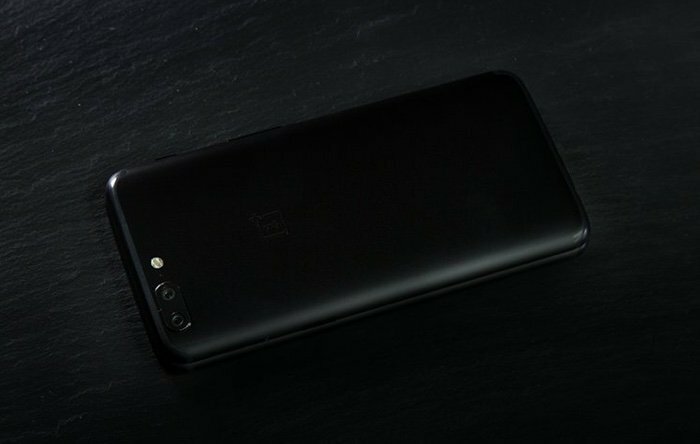 According to a recent report, the OnePlus 5T price will be the same as the current OnePlus 5. The new OnePlus 5T will apparently costs $539 in the US and £540 in the UK. OnePlus recent confirmed the launch date for the handset in the UK and US as the 21st of November. The company has yet to reveal how much the handset will cost. The handset is rumored to feature a 6 inch display with an edge to edge screen, the display with apparently have a FHD+ resolution of 2160 x 1440 pixels. Powering the new OnePlus smartphone will be Qualcomm’s flagship Snapdragon 835 processor. The handset is also rumored to come with 8GB of RAM, this is higher than the other flagships on the market at the moment. The device will also comes with high end cameras. On the front there will either be a 16 or 20 megapixel camera, on the back there will be two 20 megapixel cameras. The OnePlus 5T will come with a new version of the company’s Oxygen OS which will be based on the latest version of Android, Android 8.0 Oreo. We will have more information on this new smartphone when it is made official on the 16th of November.